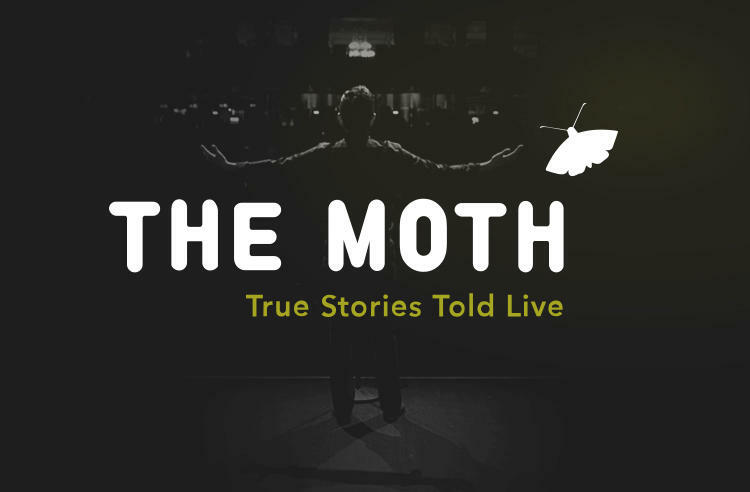 The Moth StorySLAM is an open-mic storytelling competitions. Open to anyone with a five-minute story to share on the night’s theme. Come tell a story, or just enjoy the show! The Basement East on May 20. BUSTED: Caught red-handed by, your mama, your boss or the security camera! Tell us about being sent up the river, to the principal’s offices or into the apology zone OR tell us about your own personal Sherlock work: the stake-outs, ah-hahs, and hard-boiled detecting that brought the perp to justice.